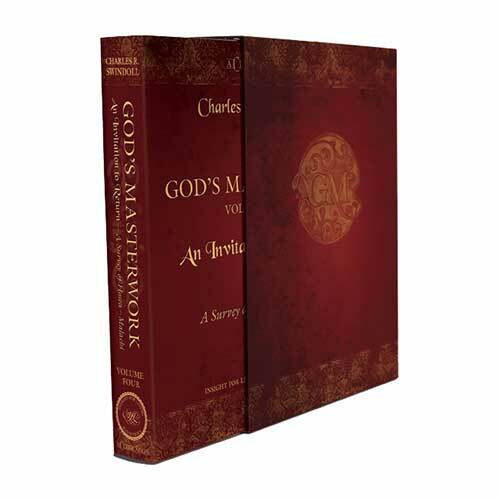 Listen to Chuck Swindoll’s overview of Micah in his audio message from the Classic series God’s Masterwork. The prophet Micah identified himself by his hometown, called Moresheth Gath, which sat near the border of Philistia and Judah about twenty-five miles southwest of Jerusalem. Dwelling in a largely agricultural part of the country, Micah lived outside the governmental centers of power in his nation, leading to his strong concern for the lowly and less fortunate of society—the lame, the outcasts, and the afflicted (Micah 4:6). Therefore, Micah directed much of his prophecy toward the powerful leaders of Samaria and Jerusalem, the capital cities of Israel and Judah, respectively (1:1). As a contemporary of Isaiah and Hosea, Micah prophesied during the momentous years surrounding the tragic fall of Israel to the Assyrian Empire (722 BC), an event he also predicted (Micah 1:6). Micah stated in his introduction to the book that he prophesied during the reigns of Jotham, Ahaz, and Hezekiah in Judah, failing to mention the simultaneous string of dishonorable kings that closed out the northern kingdom of Israel. During this period, while Israel was imploding from the effects of evil and unfaithful leadership, Judah seemed on a roller-coaster ride—ascending to the heights of its destiny in one generation, only to fall into the doldrums in another. In Judah at this time, good kings and evil kings alternated with each other, a pattern seen in the reigns of Jotham (good, 2 Kings 15:32–34); Ahaz (evil, 2 Kings 16:1–4); and Hezekiah (good, 2 Kings 18:1–7). Why is Micah so important? The book of Micah provides one of the most significant prophecies of Jesus Christ’s birth in all the Old Testament, pointing some seven hundred years before Christ’s birth to His birthplace of Bethlehem and to His eternal nature (Micah 5:2). Surrounding Micah’s prophecy of Jesus’s birth is one of the most lucid pictures of the world’s future under the reign of the Prince of Peace (5:5). This future kingdom, which scholars call the millennial kingdom, will be characterized by the presence of many nations living with one another in peace and security (4:3–4) and coming to Jerusalem to worship the reigning king, that is, Jesus Himself (4:2). Because these events have not yet occurred, we look forward to the millennial kingdom at some undetermined time in the future. 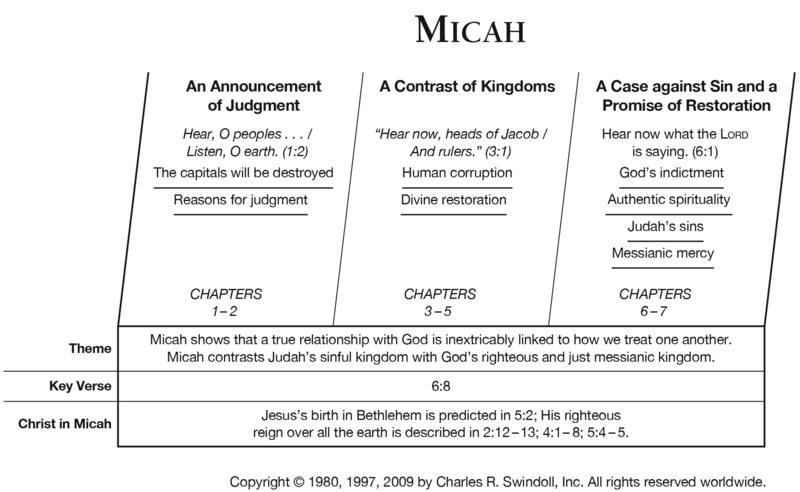 Much of Micah’s book revolves around two significant predictions: one of judgment on Israel and Judah (Micah 1:1–3:12), the other of the restoration of God’s people in the millennial kingdom (4:1–5:15). 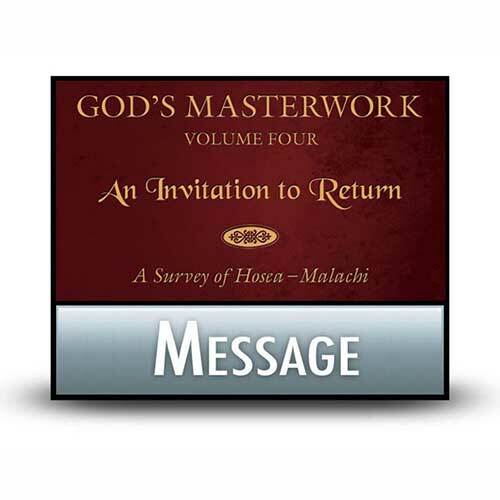 Judgment and restoration inspire fear and hope, two ideas wrapped up in the final sequence of Micah’s prophecy, a courtroom scene in which God’s people stand trial before their Creator for turning away from Him and from others (6:1–7:20). In this sequence, God reminds the people of His good works on their behalf, how He cared for them while they cared only for themselves. But rather than leave God’s people with the fear and sting of judgment, the book of Micah concludes with the prophet’s call on the Lord as his only source of salvation and mercy (7:7), pointing the people toward an everlasting hope in their everlasting God. Where does the injustice dwell in your own life? Who are the lowly in your life? 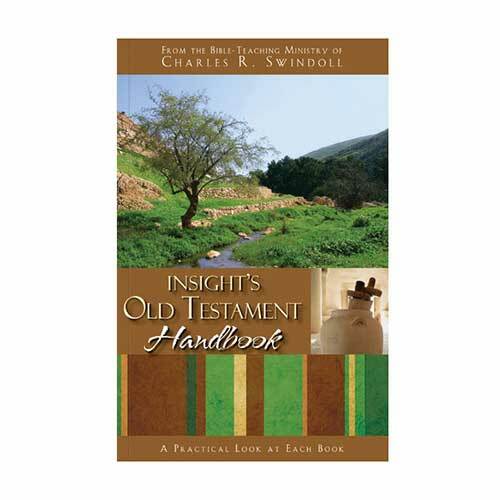 Do you need a call toward repentance, like the people of Israel and Judah did? 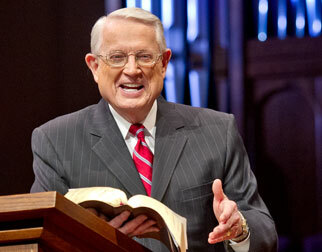 Micah’s impassioned plea for God’s chosen people to repent will cut many of us to the quick. Most of us don’t decide daily to cut people down or find ways to carry out injustice. Instead, we do it out of habit. Let’s allow the words of Micah to break us out of our apathy about extending justice and kindness to others and press on toward a world that better resembles the harmonious millennial kingdom to come. Let’s determine to live as God desires—“to do justice, to love kindness, and to walk humbly with our God” (Micah 6:8). 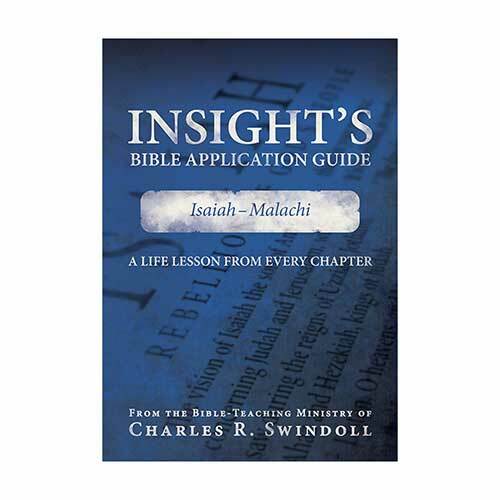 View Chuck Swindoll's chart of Micah, which divides the book into major sections and highlights themes and key verses. 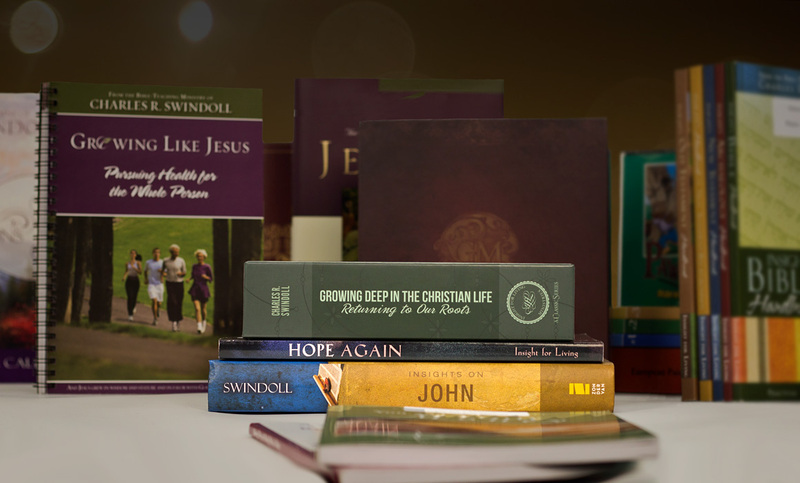 Discover more resources related to Micah.